This entry was posted in User generated content, Web design by Phil. Bookmark the permalink. Yes, but this method could also be applied to building better slot machines. 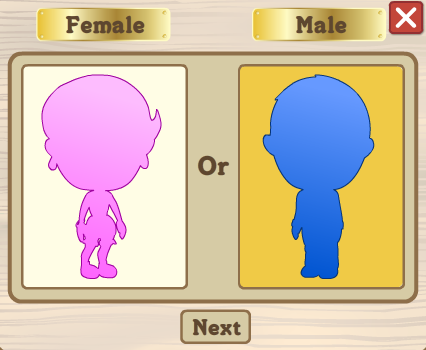 The game itself requires very little skill or creative engagement on the part of the player. Farmville is evil game design; it takes advantage of human cognitive hooks and limitations for the purpose of profit. Video games should expand upon what we are capable of. Reward structures and timed events are fine to a degree, but Zynga goes too far. This kind of manipulation needs to be addressed, especially as games become more and more thoroughly integrated with out society. Applies to management (of some people) as well: Set measurable goals with milestones. Reward progress. Enable self-expression, etc. Yeah couldn’t agree with above comment more. Glad John doerr is thinking big here… What a waste of his and everyone elses time. Well, talking about the interface and usability, the game is trully awesome. I play it and i made some real friends inside it. They’re ideas are nice, specially the limited/special events. Talking about the profit scully said above, well, i play it for an year now and never spent real money on it. As many other games out there, you have to make your own fun inside. People use money on these games? Sure! But i see it like they have lots of money and dont care to spend it on a game, or they need to buy their fun. The fact is, if they earn money thru the game, they should spend it by hiring programmers for their staff that can solve the EVERYDAY problems and improve their server capabilities to avoid many problems that the players can experience almost everyday. Amazing product. Good article explaining how they do it. You can’t argue with success!! I’ve been to zynga HQ recently – they have a LOT of people working hard to improve not only this but their other products. That was my first introduction to them as a company, and they sold me in the first (and only) hour! Option 5: Make users feel lonely… a rather sour way to look at it. I certainly wouldn’t play a game that made me feel lonely all the time. Better would be ‘Show users they can benefit by inviting friends’. The rest is spot on. The main problem with these games is that games involve some measure of skill, and risk/reward. In Farmville there’s no way to lose anything (progress, money, XP etc), have any numbers go down, or really suffer any negative feedback. There’s no skill building, I’m never getting better at anything. There is no risk whatsoever. Even in a game of chess I can lose pieces due to poor planning. Without risk, the endless stream of rewards, money, leveling up, bigger farms and overall pats on the back feels pretty meaningless/empty. I have not played farmville before, but I understand the basics. I think #2 is especially important. It adds a viral component to the game which is very important. I might have to give the game a try, though I hear it is addicting. The real question is how to recreate the best parts of the process in one’s business without 200 programmers. 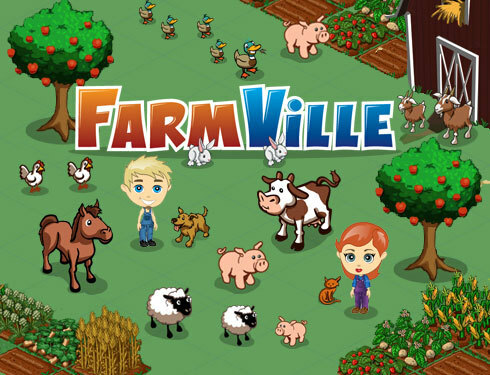 This is an interesting post, I like how cleanly you laid out your experience with farmville. The point 3 – allow uses to create without typing, I found it a little sad that such a popular game requires such a little amount of thought, however I do like the general sentiment. Things need to be easy to do otherwise you lose a good part of your audience. Haha, this game is so interesting!, Inthe past, I also had played it but now I don’t playing any more. 3 years ago, I had played farmville but now I don’t play anymore. I think it’s a interesting game.